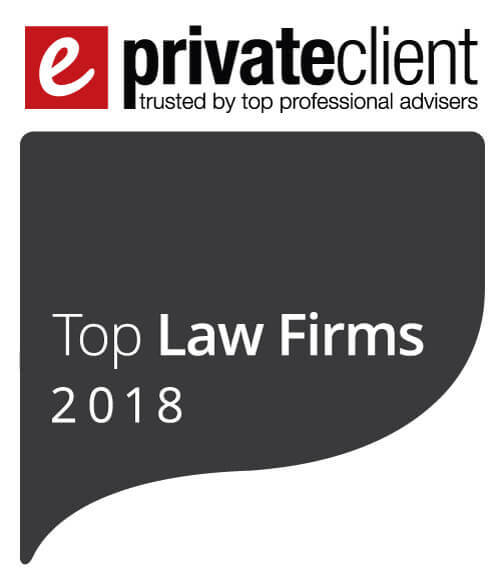 Winckworth Sherwood has been named as one of the 2018 eprivateclient Top Law Firms. 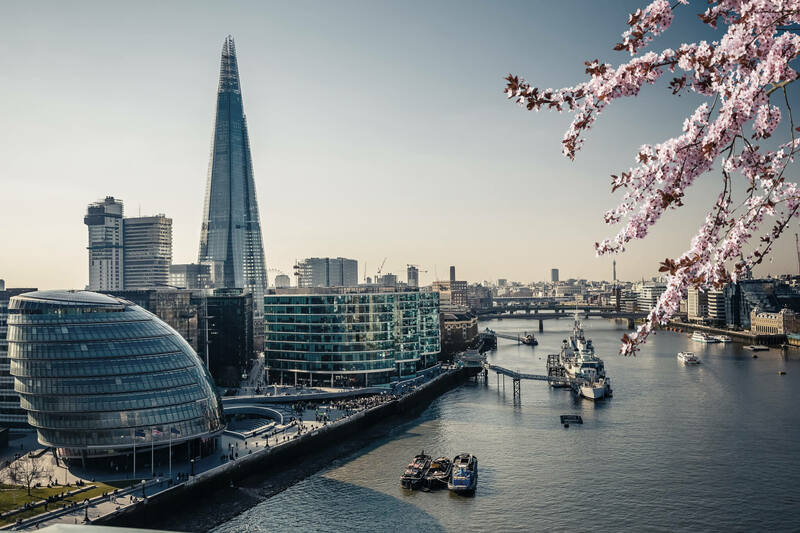 The initiative identifies the UK law firms providing the highest quality private client services to wealthy individuals and families, based both domestically and internationally. The 2018 rankings are based on the results of a 2017 survey of over 140 UK law firms, reflecting not only the size of firms’ private client teams but their reputations within the private wealth sector.